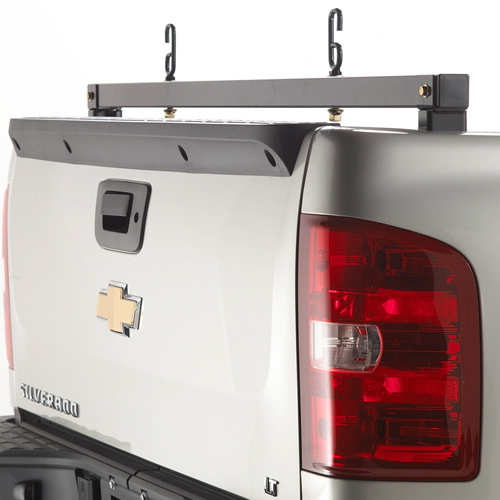 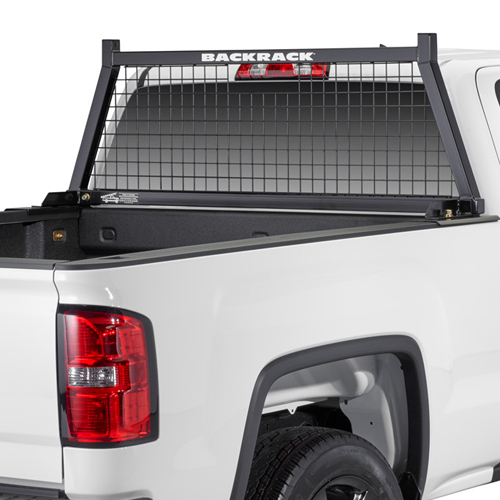 BackRack Cab Guards, Window Guards, Safety Racks, Headache Racks, and Safety Light Brackets protect your pickup truck rear window and cab from flying objects and shifting cargo. 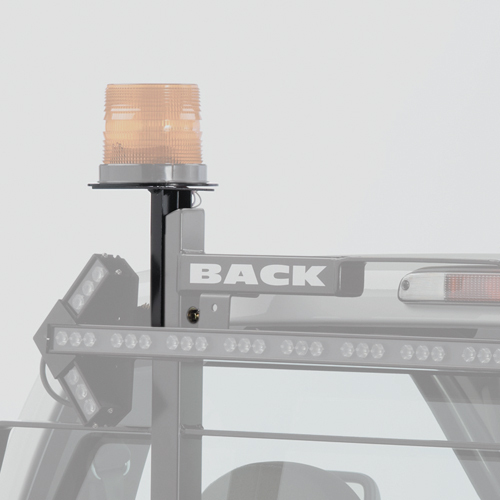 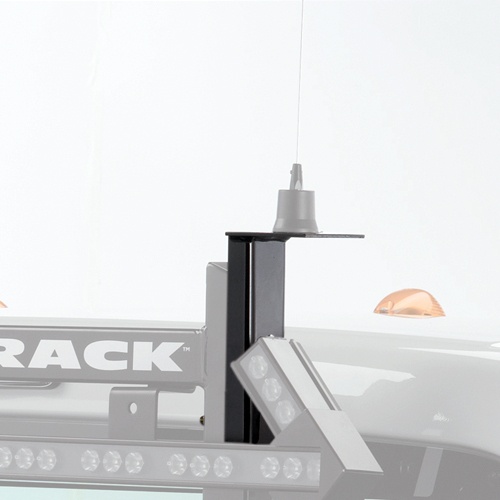 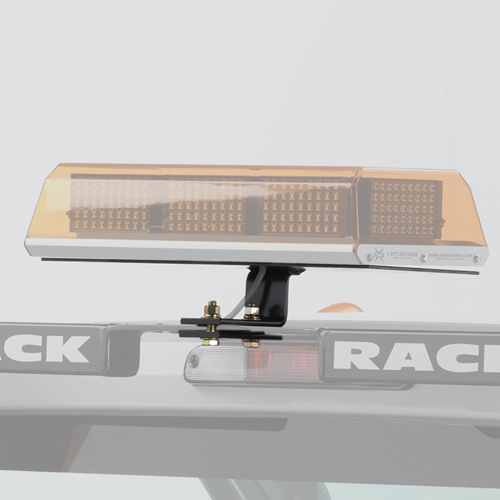 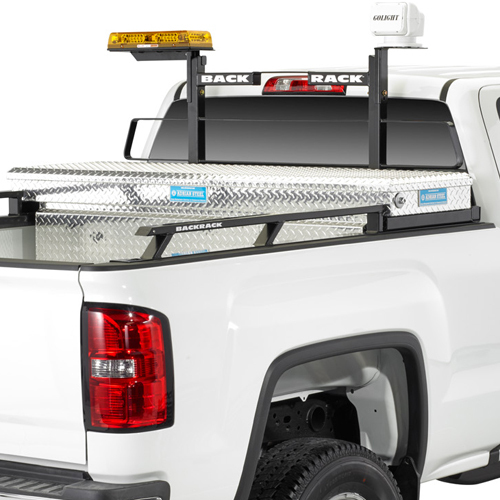 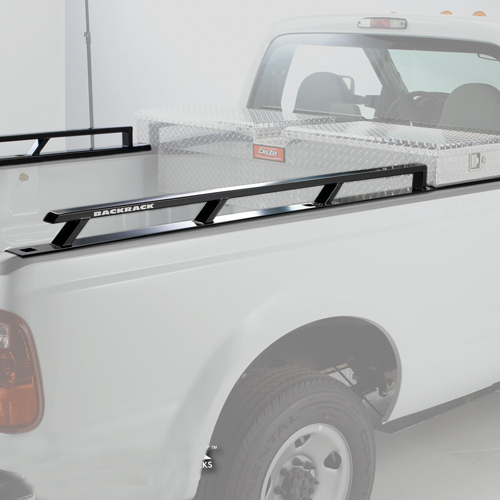 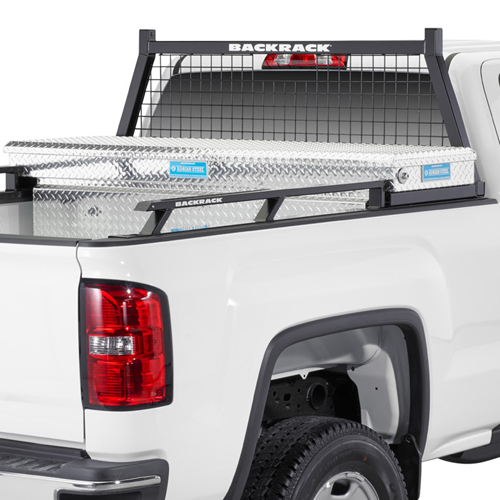 All BackRack Cab Guards, Window Guards, Safety Racks, Headache Racks and Safety Light Brackets are designed and constructed with powder coated steel. 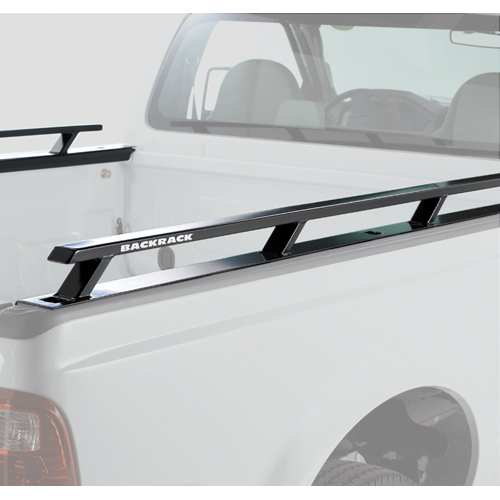 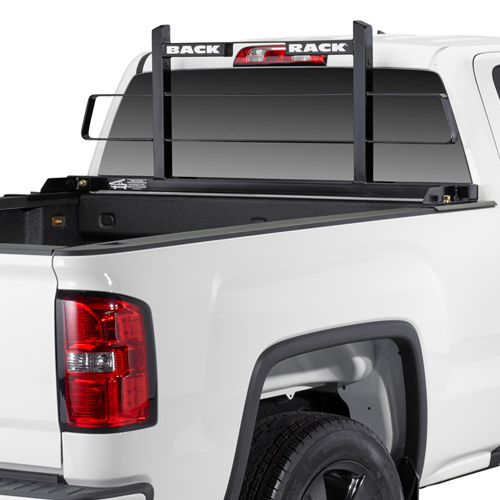 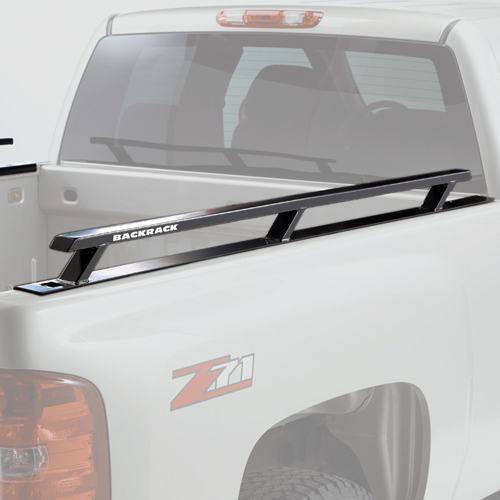 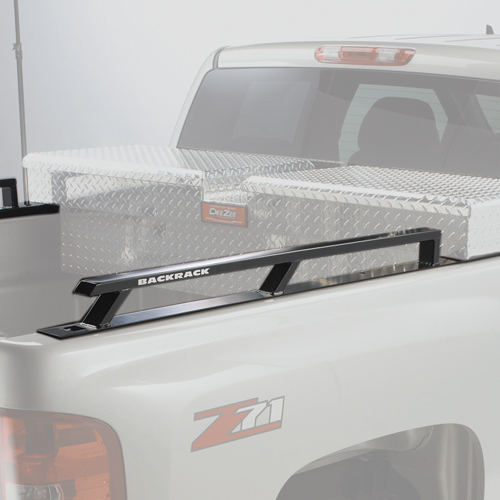 All BackRack Window/Cab Protectors mount into the stake bed pockets of full-size pickup trucks and to the top bed rail of mid-size, compact and pickup trucks without stake bed pockets.